Adding Value's entry for Leaseplan's 2013 Sales Conference, Bluehat Group's HSBC GGDP event, DRP Group's ENRC Group Conference and Paragon Events' QBE Insurance 'We Mean Business' event are all contenders to win in C&IT Awards' Business, Finance & Utilities category. More shortlisted entrants, which were whittled down from a longlist after a judging process that took place earlier this month, will be revealed on www.citmagazine.com in the coming days. 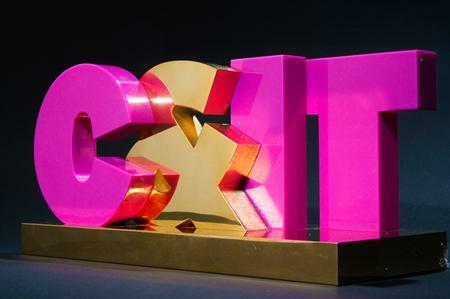 Yesterday (29 July), C&IT revealed those brands and agencies which had been shortlisted in the Automotive category. They included George P Johnson’s projects for Mini and BMW, Smyle’s work on Peugeot and Citroen’s combined National Dealer Conference and Imagination’s 'Making History' event for Ford.